Additional images and Floor Plans. 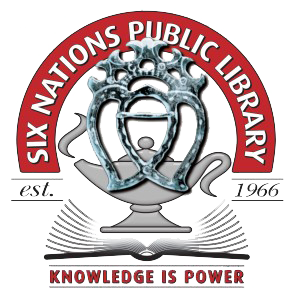 SNPL, in partnership with Six Nations Council and K.L. 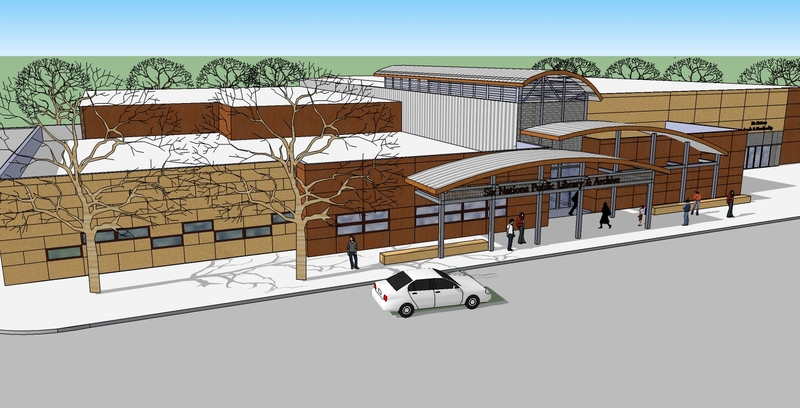 Martin & Associates Corp. has completed the designs for a new Library and archives building. As of Fall 2013 we were ready to break ground. We are still looking for additional donors and sponsors to help us to raise this building. Nearly $5 million has been raised, plans are completed, and the location is surveyed. 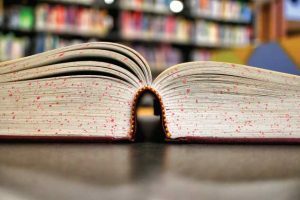 Based on donations and contributions received to date, the new Six Nations Public Library & Archives Repository will qualify and receive funding from future infrastructure grants. If this occurs, we could break ground and be open within 18 months of construction. The other option, and less likely, and would see the new building being constructed without the major infrastructure granting. Let’s all hope for option one. To date our major sponsors for this building are the Six Nations Community Development Trust ($1 million) and Six Nations Council ($3.8 million), but additional funds for construction and interiors are still needed. We had hoped to have a ribbon cutting in March of 2016 for our 50th anniversary, but we will continue to fight for this very important building in our community. Library spaces and collections are available for Naming & Sponsorship. Help us hit our goal and build our new building. Thanks to local donors who have helped us in raising funds. Ken Mt. Pleasant of KT Tobacco donated the raffle car (MSRP $48,068) which netted over $60,000 for the Library. Kevin Martin of K.L. Martin & Associates for their $5,000 cash donation. The Rotary Club of Brantford-Sunrise for their donation of $1,000 to the campaign in February 2014. GoodMinds.com and their Supporting Aboriginal Libraries Today (SALT) fund ($25,000). Promissory notes will get us qualified for major grants. Without the funds in cash or promises we will not qualify for the grant and our dream of a new building will be over. Please help us raise this building. and include genealogical and language labs. You may assist in this campaign by making donations in person to the Library, calling us for a credit card purchase, or through our PayPal account–but in person donations are always better so we do not have to pay the paypal fees. Official Tax Receipts are available through our sister organization, the Friends of the SNPL Foundation. For those interested in more information on our project please read the Library & Foundation’s Keep Us Growing!brochure. Needs Assessment 2009: This document was approved by the SNPL Board in Oct 2009. Library & Archives Repository Centre Feasibility Study 2010: MMMC Architects completed the Library & Archive Feasibility Study in 2010 with Council Accepting as Information in March of 2011. Thank you to all user groups who have offered feedback to the research team. In April 2012 the Library & Archives committee purchased 3 acres of land within the village core. It is exciting to be moving towards a future home for our new facility! Architectural Plans: In September 2012 an Architectural Firm was contracted to complete the plans for the Library & Archives Repository Centre. We reached our conceptual plan state and presented to the community in January 2013 and met shovel ready status in September 2013. A community meeting was held on Thursday, January 10, 2013 at 6:30 at the Community Hall to provide the information about the new facility to our users and to gather their feedback. 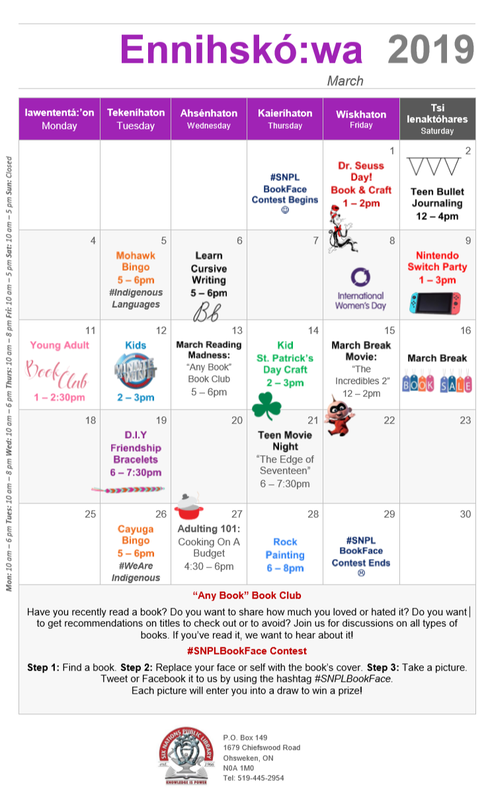 Additionally, we will be having a number of community meetings at the Library to see how we can plan our building around current and future programs and services. Your feedback will make us stronger. If you are interested in receiving updates on the project or on feedback opportunities, please send an email to saunders@snpl.ca If you are interested in assisting with our planning or campaign, please join our Friends Group. Information is available by e-mail or at the desk.